Wildlife nets, electrifiable nets of the highest quality - "Made in Germany"
Most people associate electric netting with cow farming in the fields or pet protection in the garden. 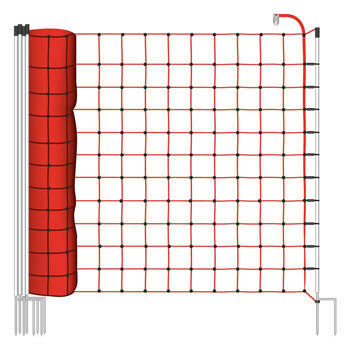 However, don’t forget that electric netting can also be purchased to provide a defence against wild animals. Wildlife protection nets tend to be used at a distance from buildings and residential areas which is why they are subject to more stringent requirements. What makes a good wildlife protection net? Sometimes there is a need to protect animals in the fields from wild intruders. 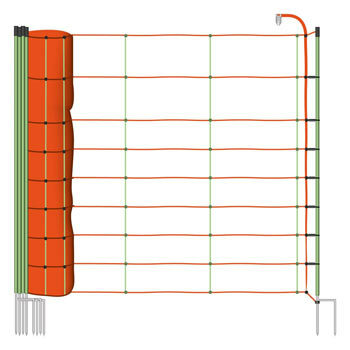 Electric fences or electric netting can be used for this purpose. Foxes and wolves looking for easy prey or martens and raccoons wreaking havoc in residential areas and causing serious damage must be deterred. 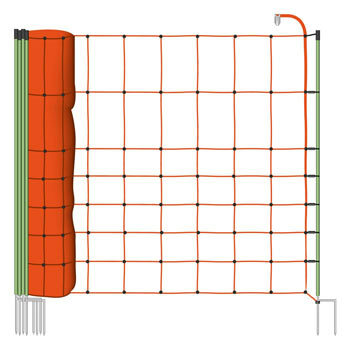 In addition, electric netting can also be used as a game fence in forests and open fields. Young plants in nurseries or agricultural land often need to be protected from hungry animals that will otherwise eat or destroy them. For example, electric netting as adefence against wild boars prevents serious damage. Wildlife protection is actually also one of the tasks of a forester or hunter. Wildlife – fallow deer or red deer – is the focus of their attention and must be protected rather than deterred. Special electric netting for protecting red deer exists. A high-quality wildlife protection net is not only tough and hard-wearing but also easy to assemble. 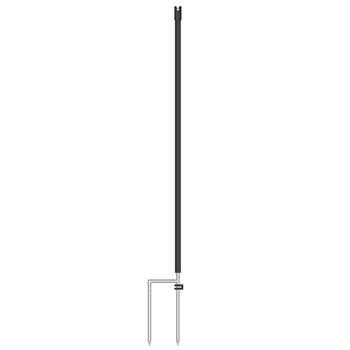 The posts can be driven quickly into the ground, and the net is easily unrolled, so that no time is lost in an emergency, when used on a mobile basis or for specific purposes. Conducting metal polywire is integrated into the mesh of the wildlife protection net. 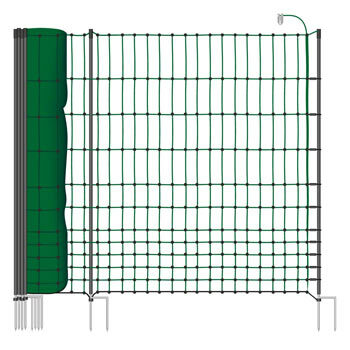 This ensures that electricity flows through the entire length of the wildlife protection fence. Electricity is generated by the energiser which is powered by a battery unit or battery set and connected to the wildlife protection net. If an animal comes into contact with the electric netting, it receives an electric shock which causes it to move back. 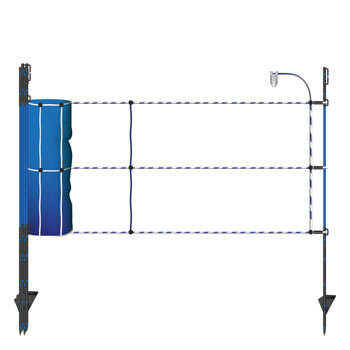 In this way, the wildlife protection net ensures double safety as an electric shock is given in addition to the protective net. It even effectively deters tough wild animals. Wildlife protection nets for red deer (170 cm) are characterised by the fact that they are taller than electric netting, for example, for sheep, poultry or pets. Pasture nets for red deer are resistant to both high and low temperatures, moisture and the direct rays of the sun, and remain so for many years. 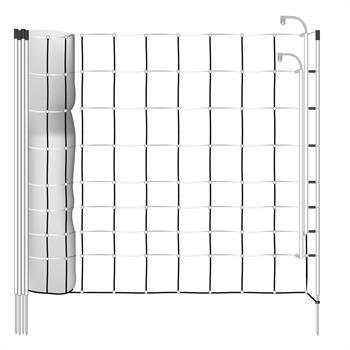 We particularly recommend the Euro-Net, made in Germany. Euro-Nets do not just meet valid national and European standards, they are also have excellent product characteristics. 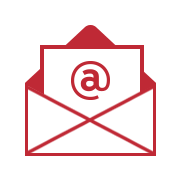 A Euro-Net with an energiser can be assembled and disassembled in record time and transported without difficulty. 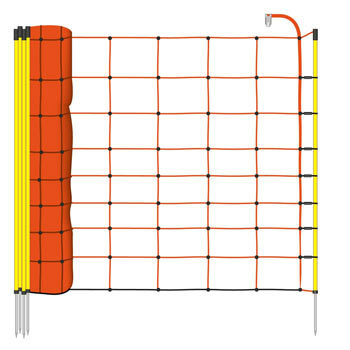 The grid mesh is designed so that electricity is not lost and so that it cannot be destroyed by animals gnawing it. The net has a flexible structure, while also remaining firm and steady. Euro-Nets designed for providing defence against wild animals offer more advantages such as UV stabilisation and a wide range of materials, colours and weights. 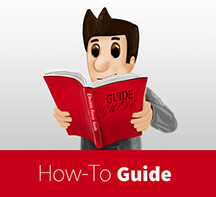 Wildlife protection is easy with a Euro-Net. 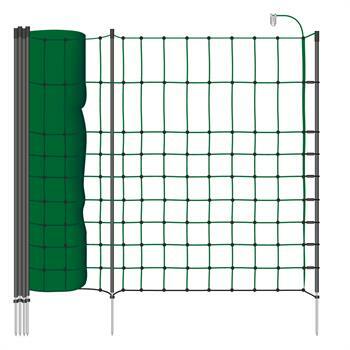 The electric fence net is supplied complete with posts and accessories and ensures the highest level of safety. Bright colours make extra-tall fence netting with double tips even safer. In addition, barrier tape or a fencing polywire should be pulled through the top row so that the barrier can be seen, even from a distance. This will prevent the fence from being damaged as animals can be inquisitive. In this way, they’ll just sniff at the fence and then move back from it when they receive an electric shock.